At Eden Way Storage, we appreciate the glowing reviews we receive from our happy customers each day! Thank you all for your support & kind words. Eden Way Storage maintains clean facilities at all times. We know your possessions are the puzzle pieces of your life & treat them with respect. We utilize security cameras, safety buttons, lighted passageways, reinforced door latches, steel roll-up doors on units, motion detectors & security coded doorways. Receive a free disc lock with your storage unit. *This form collects your name, email, and phone so Eden Way Storage Center may correspond with you. By filling out and submitting this form, you consent to allow Eden Way Storage Center to collect this information. 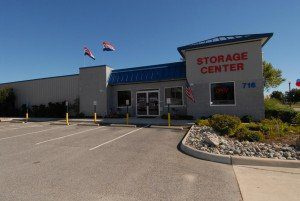 Eden Way Storage Center in Chesapeake. Where Storage is Made Easy…..for YOU! Eden Way Storage Center is the most trusted name in indoor and outdoor Self-Storage in Chesapeake, VA. We have been providing the Greenbrier Parkway and Battlefield Boulevard areas with clean, secure and affordable storage units for over seven years. Don’t waste more time looking for a better deal. Call, Click or Stop at the Eden Way Storage Center. It is highly rated by its actual customers. Be informed and read Customer Reviews. Reviews help you make your decisions. The outdoor drive – up storage is traditional, just drive up and open the door to your unit. The indoor storage is actually inside with 4 floors of modern Indoor Storage. Weather protected Storage Units have Cooling and Heating. Extra wide hallways, two large elevators, and free carts and dollies make move into and out of storage easy for you! 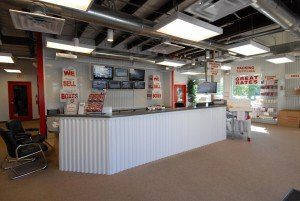 All Storage Units are clean, air conditioned, and with computer security key pads and 24/7 security cameras. 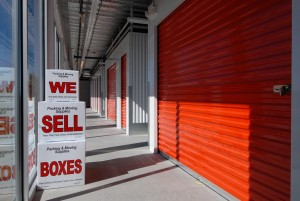 Rent your storage unit now. 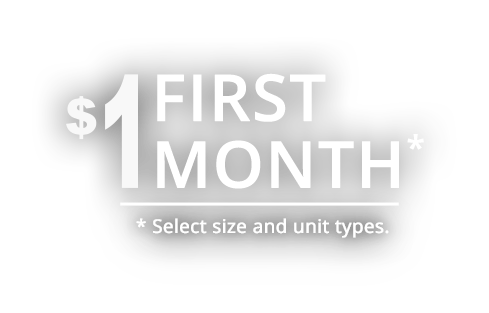 Call 757-413-9050 or use “contact us” using the form above. Maximize your storage space by using shelving. Use the height of your storage to your advantage. Stack heavier boxes on top of lighter boxes. 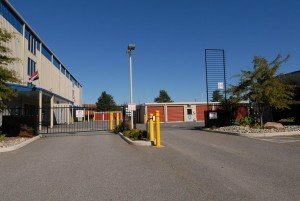 Whether you are looking for a large self storage unit, or a small one, Eden Way Chesapeake storage has it all. If you are not sure what storage size would best fit your needs, our highly trained personnel is here to help and answer all your questions. Please visit our Chesapeake storage unit space chart to help you find the perfect storage solution! Hippity, hoppity the Easter Bunny is on his way! Check out some holiday fun and score some goodies! Which event is your favorite? Guess what gardeners?! The time has come! Planting season is upon us! With the colder weather behind us and warmer weather ahead NOW is the time! Check out this recommended planting schedule for Chesapeake residsents!